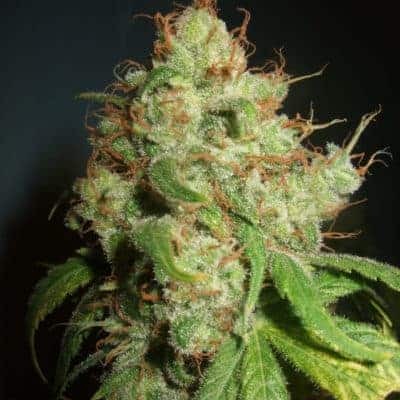 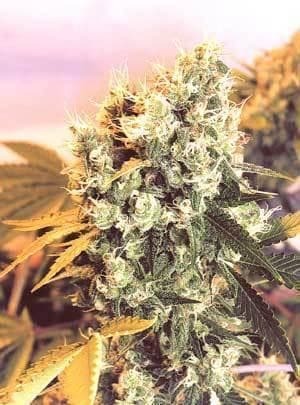 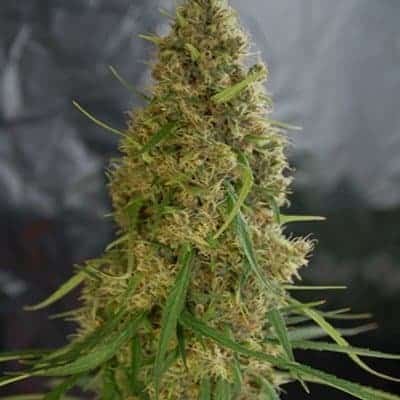 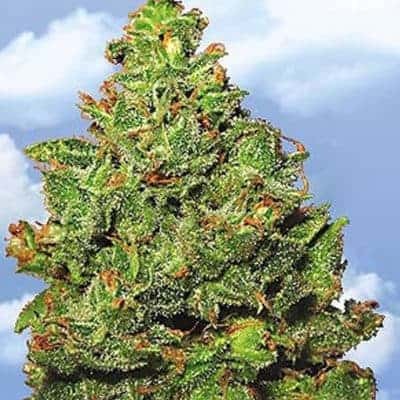 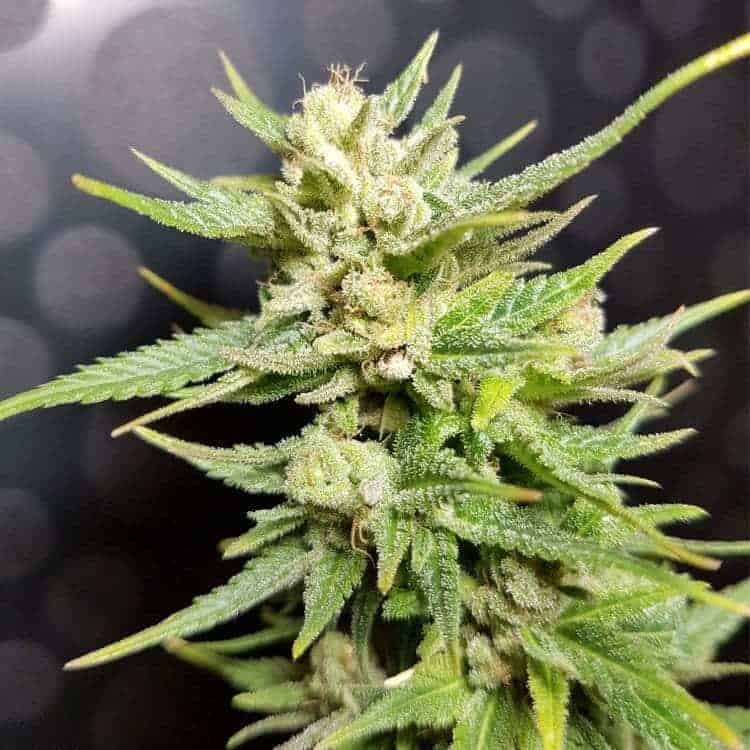 Frog Fart Seeds is a marijuana by Cannabis Seeder Green Beanz Seeds and developed from the cross of Stardawg BX x (BerryWhite F4 x Fire Alien OG). 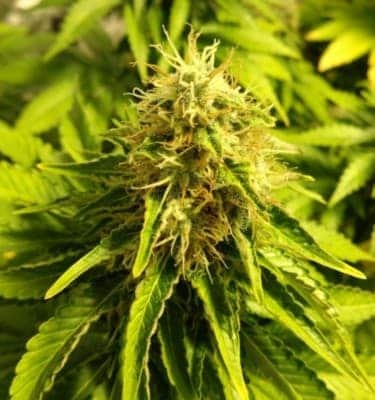 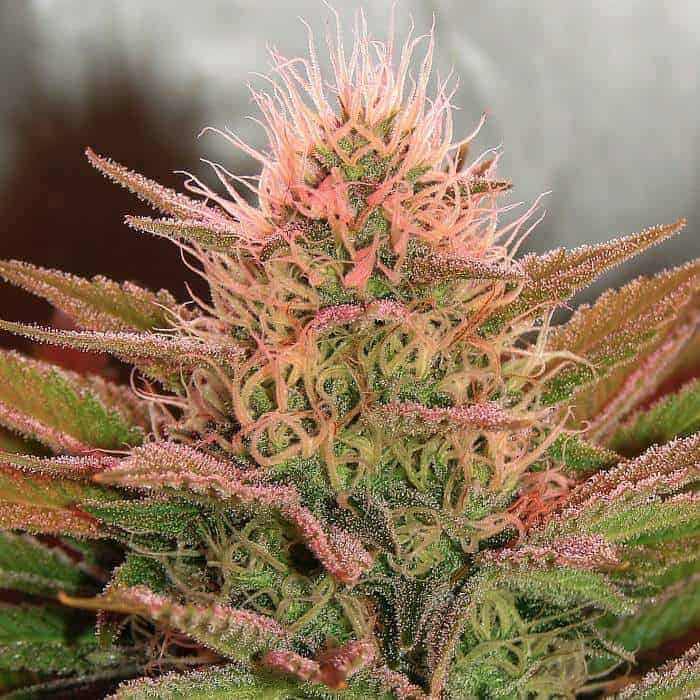 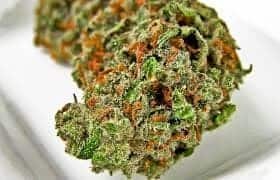 The plant is a combination of Indica (60%) and Sativa (40%0 varieties. 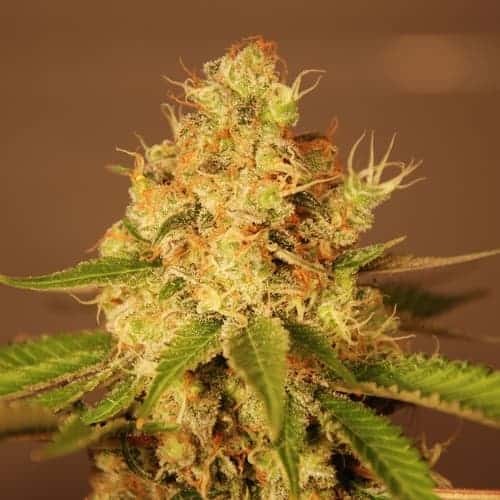 The Frog Fart Seeds can be cultivated both in indoor and outdoor conditions. 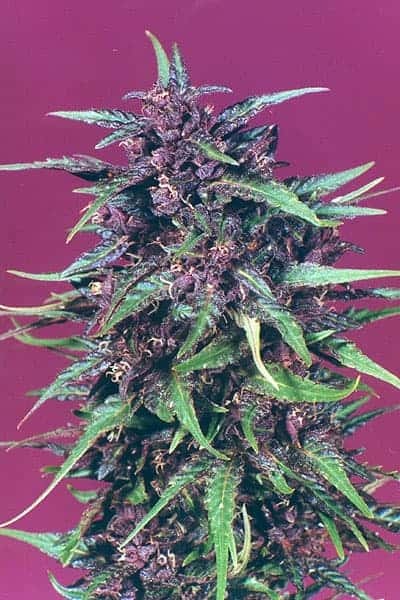 It has terps that are very unique and aromatic flavor of light berries.